19 April, 2018 | 8:30 a.m. - 10:30 a.m.
27partners and selected experts invite you to join them for a special two hour breakfast event where they will discuss what it takes to run a successful video project. Delivering effective and engaging video communications within your organisation is no mean feat. If content is King then the processes and technology that ensure its successful delivery and drive an evolving strategy are definitely the Queen. Element 26, a strategic video agency and production house. Hive Streaming, who provides network solutions for media distribution and performance analysis. 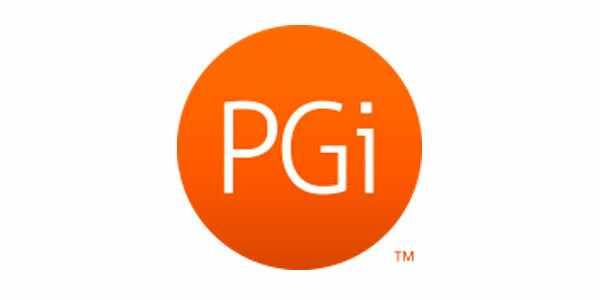 PGi, the world’s largest dedicated provider of collaboration software and services. Hosted by 27partners, together we'll cover topics including content creation, content submission, storage and management, governance, distribution and delivery, presentation and access, reporting and analytics and how to continue to evolve your video projects. 27partners is a digital technical consultancy aiming to bring video as a capability to large enterprises. The most cost efficient & effective Enterprise Video Delivery Solution. Hive Streaming is an easy to deploy, software-only video delivery solution for both Live and VOD that scales to thousands of simultaneous viewers without impact to your network. PGi is the world’s largest dedicated provider of collaboration software and services and our award-winning, broad portfolio of products has served the end-to-end collaboration needs of approximately 50,000 customers around the world.